I’ve been on a personal quest to follow a certain cute cat all over the world. As far as I can remember, my adventures with Hello Kitty began when I saw my mom’s collection of Sanrio stationery. 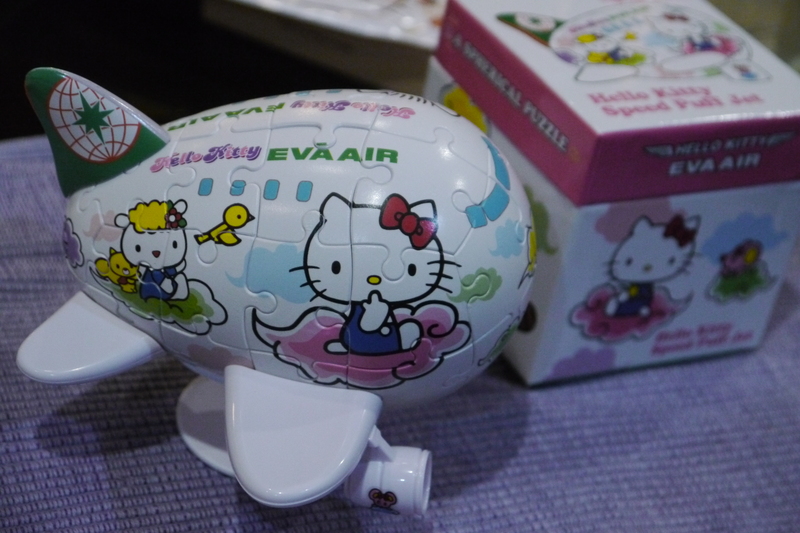 From then on, I began collecting Hello Kitty stuff—from pencils and erasers to bigger and bigger items, like appliances and such. But as I grew older, and my feet got itchier, I discovered through my travels that my feline friend was basically everywhere! And so, I vowed to look for her wherever I went. I began locally, pursuing her in malls and in Makati City where she celebrated an anniversary. Then, I visited her in her home country of Japan. I drank coffee with her in Korea. I ate Chinese food with her in Hong Kong. I even flew in the plane she owns! When will I stop loving Hello Kitty? I don’t think I ever will because she reminds me of the best part of me—my youthful spirit! 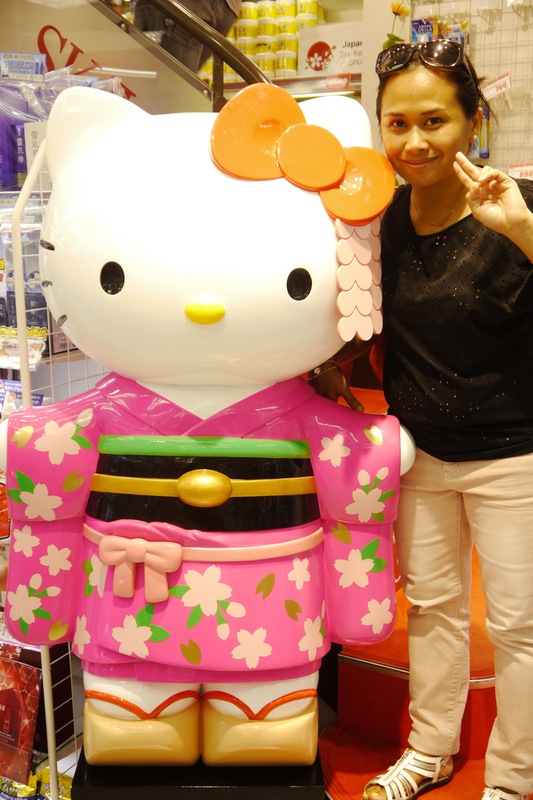 (Yeah, I said it =) So cheers to you, Hello Kitty and see you in my next travels!